There are several social service organizations in the district which function on a voluntary basis with or without support of government. They perform varied activities of public welfare. The activities of the Red Cross Society are directed mainly towards the improvement of health, prevention of diseases and mitigation of sufferings. These include an extended sphere of social service like hospital welfare, community health and sanitation relief to defence personnel, maternity and child welfare, emergency relief of all kinds, training of doctors, lady health visitors, mid-wives, nurses, dais, etc. The District Red Cross Society, Jind, was established in 1967. 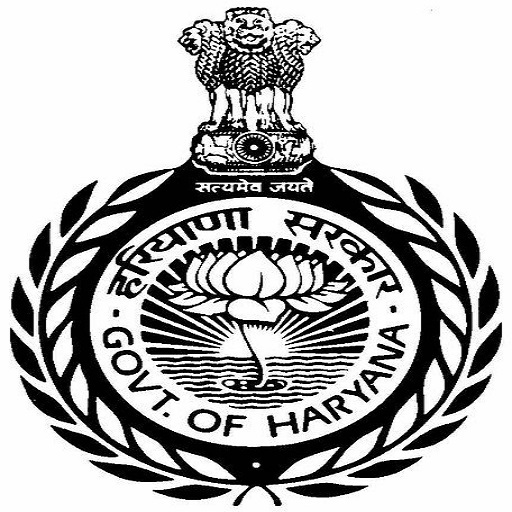 It is affiliated to the Haryana State Branch of the Indian Red Cross Society. It has started two maternity and child health centres at Safidon and Uchana. Besides, it maintanins 5 trained dai centres at Siwana, Kelram, Sanghan, Safidon and Uchana. The society takes keen interest in blood collection and its donation to the needy and deserving persons in the district. The Society maintains Ambulance Car each at Jind and Narwana for the transportation of serious case from one place to another. It provides free lift to persons who cannot pay the charges of the van on the recommendations of the Medical officer in-charge of the hospital. It arranges first-aid training classes regularly.